Kelly Crawford Shaw has been a member of the Insights Consulting team since 2000. Kelly has enjoyed working with people with disabilities and mental illness since high school. Kelly began her career working with children at the Comprehensive Developmental Center in Monticello, IN. While in college at Indiana State University, Kelly continued her work in a group home that supported children with severe physical and mental challenges. Kelly then focused her work in the mental health sector going to work for a psychiatrist in Terre Haute, IN. After graduating with a Bachelor’s degree in psychology, Kelly began her professional career working in the residential field. 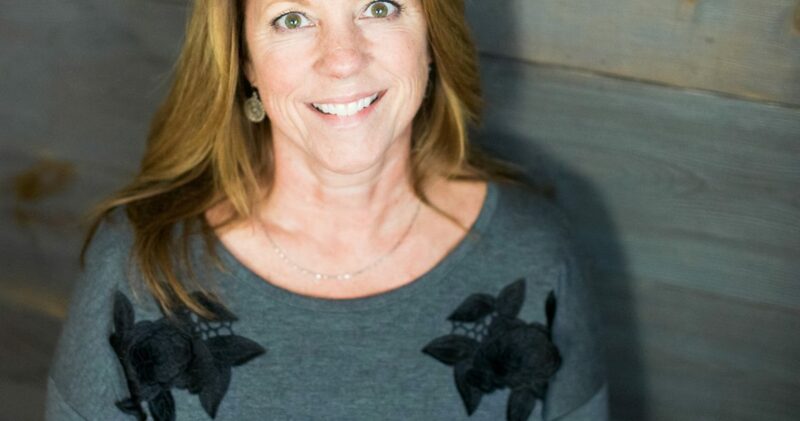 Kelly has worked in various capacities throughout her career in the residential sector from QMRP to Regional Director for one of the largest residential providers in the nation. As their Director Kelly oversaw 10 group homes and developed their supported living program with the closure of Muscatatuck State Hospital. 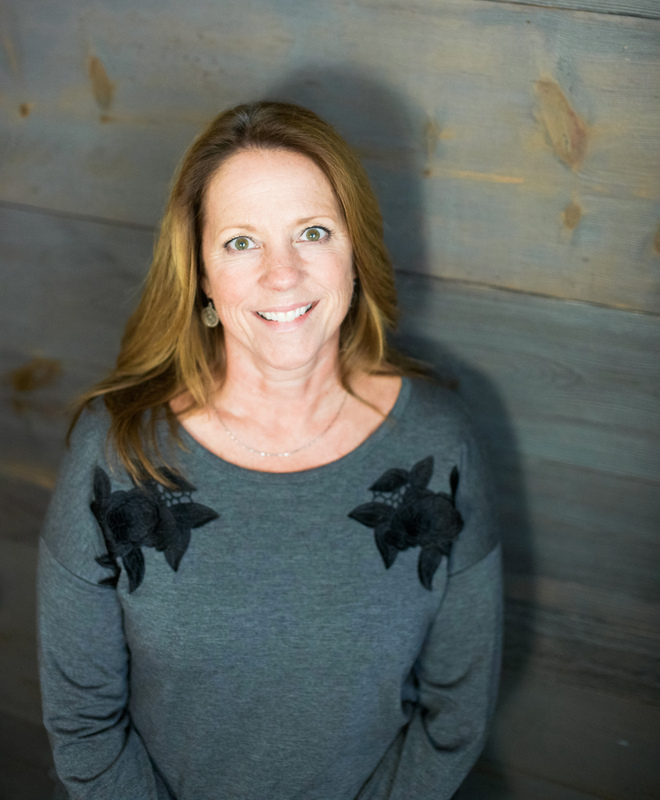 After working as a Behavioral Consultant for Insights Consulting for 6 years, Kelly began the process of developing and starting Insights Consulting Residential Program in 2006. Kelly has enjoyed the experience of working in a consumer-driven company that focuses on true quality of life for both our consumers as well as employees.